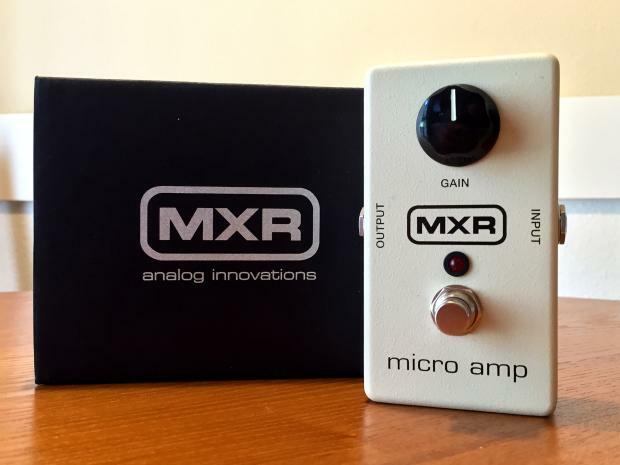 Discussion in 'Pedal Effects Gear Emporium Archive' started by annostyle, May 8, 2016. 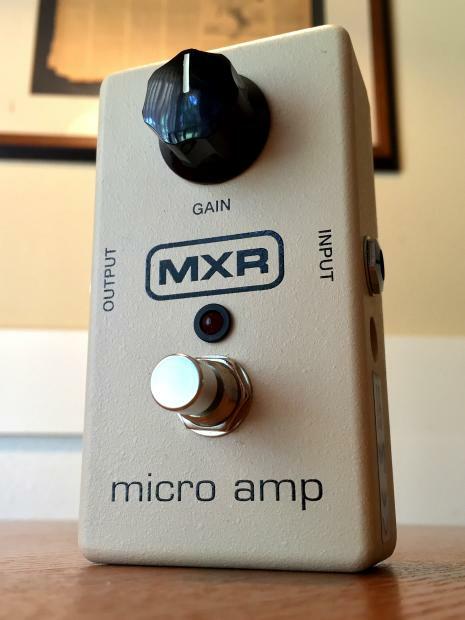 MXR Micro Amp sold - $55 shipped. Absolutely mint condition. With box. 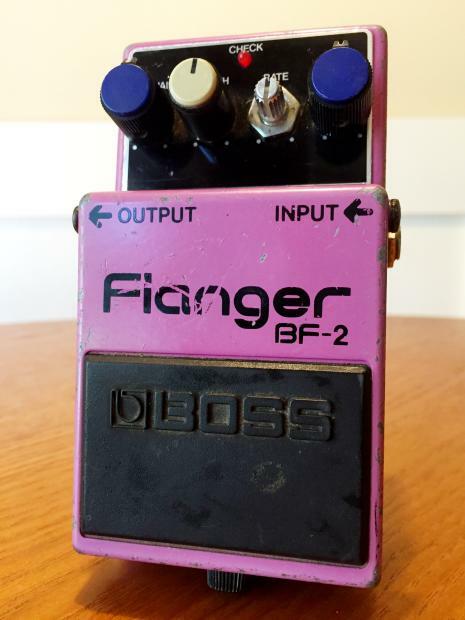 Boss BF-2 Flanger sold - $43 shipped. 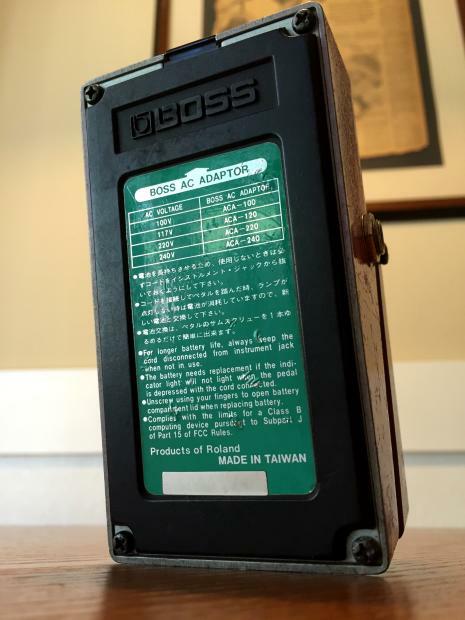 This is a rare green label model. It's used as you can tell. Sounds great!